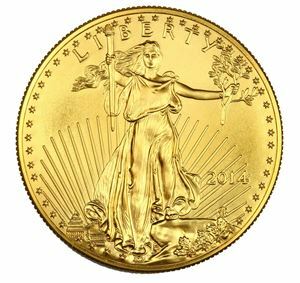 Like her gold counterpart, the 2019 American Silver Eagle is an exquisite piece of art. The Silver Eagle coin was first issued in 1986, and is only minted in one ounce sizes. Also our most popular silver coin, the 2019 American Silver Eagle is the official silver bullion coin of the United States and is minted at the San Francisco Mint and the West Point Mint. 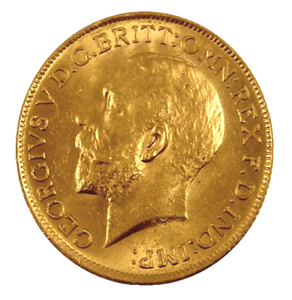 The coin's 99.9% purity is guaranteed by the US Mint, so you can feel confident in investing. 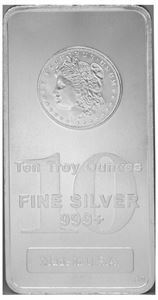 2019 Silver American Eagle coins are available in a variety of quantities. 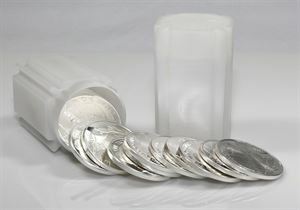 Get the 2019 Silver Eagle Coin individually, in tubes of 20, or if buying in bulk ask us about our monster boxes of 500. Quantity discounts are available.